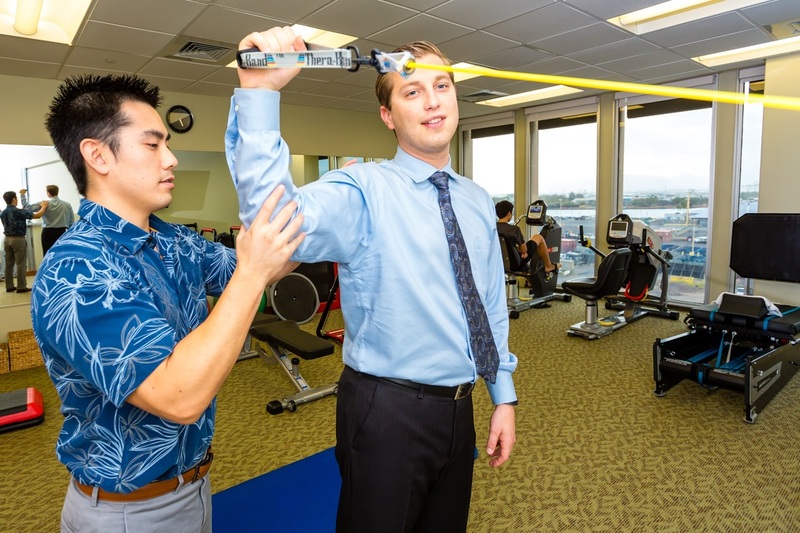 Gesik Physical Therapy offers a combination of a variety of manual therapy techniques to assess the mechanical dysfunction and to treat accordingly. We offer functional movement screens to determine muscular weakness and instabilities which could lead to faulty movements or compensations. Sessions will consist of specific manual therapy techniques to restore proper mechanics working on joint, soft-tissue and myofascial restriction. Exercise prescription will be given to work on muscular, proprioceptive and movement imbalances at the clinic and at home. Manual therapy treatment is hands-on-treatment that alleviates muscle and connective tissue tightness.